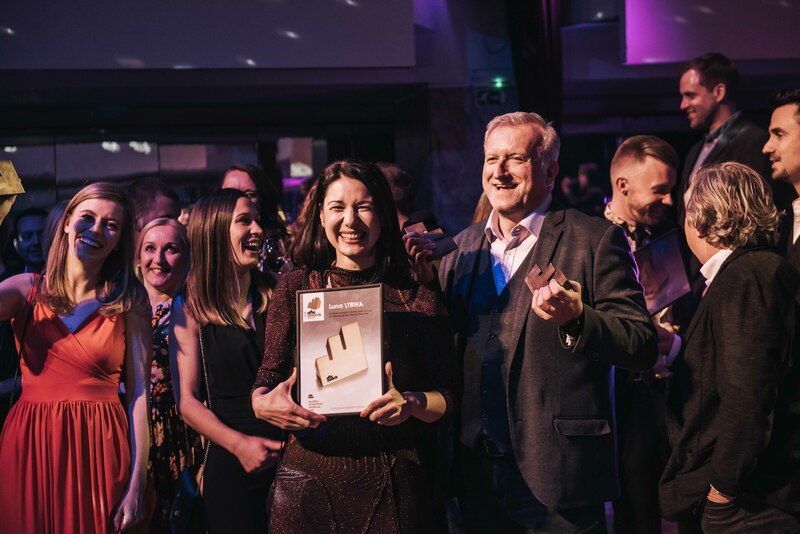 On March 14, in Festival Hall in Ljubljana, the prestigious and most coveted awards in marketing communications in Slovenia were presented to the winners of the 2018 Effie Awards Slovenia. It was the 9th edition of Effie Awards Slovenia, which is organized every second year by Slovenian Advertising chamber. The Jury awarded three Golds, one Silver and four Bronze Effie Awards, while 5 campaigns were given honorable mention for becoming Finalists. In co-operation with the development partner, Institute for Market and Media Research Mediana, a special prize was awarded for the most effective use of research, which went to Spar Slovenia for the campaign Start It Up Slovenia! The Most Effective Advertiser of 2018 title was shared by Droga Kolinska d.d. / Atlantic Grupa and Telekom Slovenije, d.d. This press release originally appeared on the Effie Slovenia website; it has been translated and lightly edited for clarity.